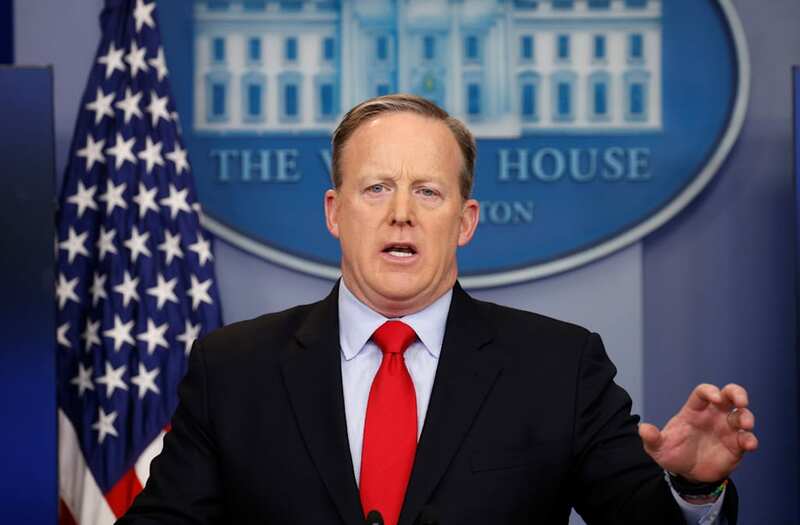 The White House on Monday released a list of terror attacks it said went unreported or underreported by US media. The list came hours after Trump claimed, without evidence, that journalists sometimes ignore terror attacks around the world. "All over Europe, it's happening. It's gotten to a point where it's not even being reported," Trump said in front of military leaders at US Central Command on Monday. The list published by the White House Monday night contains 78 attacks that the White House alleged were not covered extensively by the media, but several incidents on that list were indeed widely reported. The November 2015 terror attacks that targeted sites in Paris, including the Bataclan theater. The December 2015 mass shooting at the Inland Regional Center in San Bernardino, California. The Pulse nightclub mass shooting in Orlando, Florida. The July 2016 attacks in Nice, France. In addition, several international media outlets published longform pieces on the scope of the coverage itself. Observers on social media noted that the list put together by the White House would not have been possible to compile if media outlets had not reported the incidents rather extensively. The president's accusations on Monday followed an unprecedented move by a Washington state judge on Friday, who ordered a stay on Trump's executive order banning travel to the US from seven predominantly Muslim nations. The judge's action came after arguments by state attorney general Bob Ferguson, who alleged Trump's order violates the US Constitution. "No one is above the law and that includes the president," Ferguson said Friday night. Trump railed against US District Judge James L. Robart last weekend for handing down the ruling that essentially reversed Trump's immigration ban. Trump has claimed repeatedly, without any evidence or specifics, that "many very bad and dangerous people may be pouring into our country."